Whatever dream you are working towards, a few wise words can help a daunting challenge seem manageable. 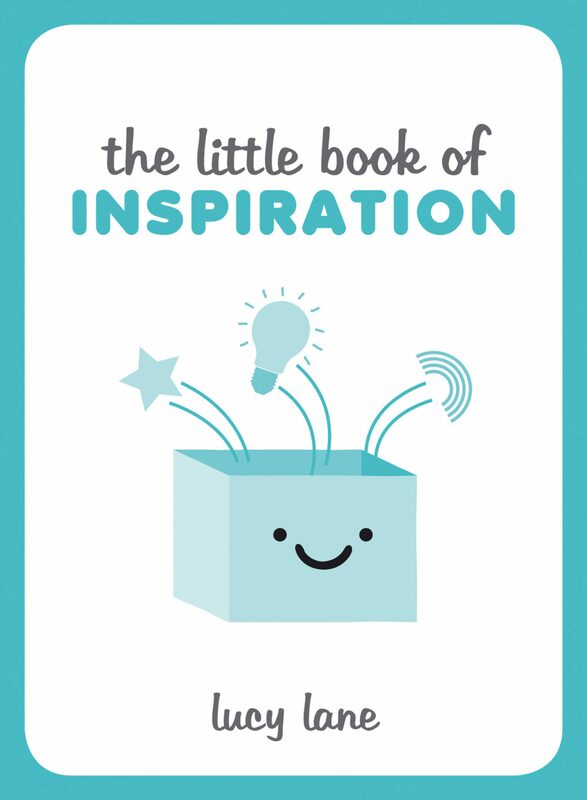 This uplifting little book is packed with inspiring quotations and simple but effective tips to help you get the most out of every day. Otros ebooks de Lucy Lane.